Welcome to Websoftex Facebook App Development. Social media is a must for your sites’ popularity, and Facebook is a prime medium of popularity. We can help you to achieve this facility in your website by integrating Facebook App in your website. Social Media necessary for speedily notifying people of a new development in your agenda or asking some suggestion regarding any new idea or asking for response after an event. 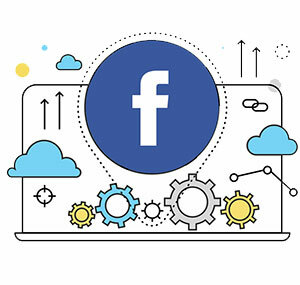 These are only few reasons to integrate Facebook into your website.